Hey Look! We're on TV! Unless you're buying corn at your local supermarket (Not potatoes! That's Idaho, and yes, that mistake is made quite often), you probably don't give Iowa much thought on an regular basis. But the fact is, since 1972, our state is one of the most important ones to watch... once every four years. Ted Cruz took home the Republican Caucus win by a slim margin over Trump, followed by Marco Rubio trailing closely behind. Hillary Clinton had a razor-thin victory over Bernie Sanders in the Democratic Iowa Caucuses and sealed the deal by way of multiple coin tosses. What? The Des Moines Register accounts, "In a handful of Democratic caucus precincts Monday, a delegate was awarded with a coin toss...Similar situations were reported elsewhere, including at a precinct in Des Moines, at another precinct in Des Moines, in Newton, in West Branch and in Davenport. In all five situations, Clinton won the toss." Speaking of football; what the L? The NFL ditched their traditional Roman Numerals this year in favor of Super Bowl 50. Guess that looks better in promotions than Super Bowl L, which they were concerned would be too closely associated with the word "Losing". I'm looking forward to the big game, mainly for the commercials! Who are you rooting for this year? 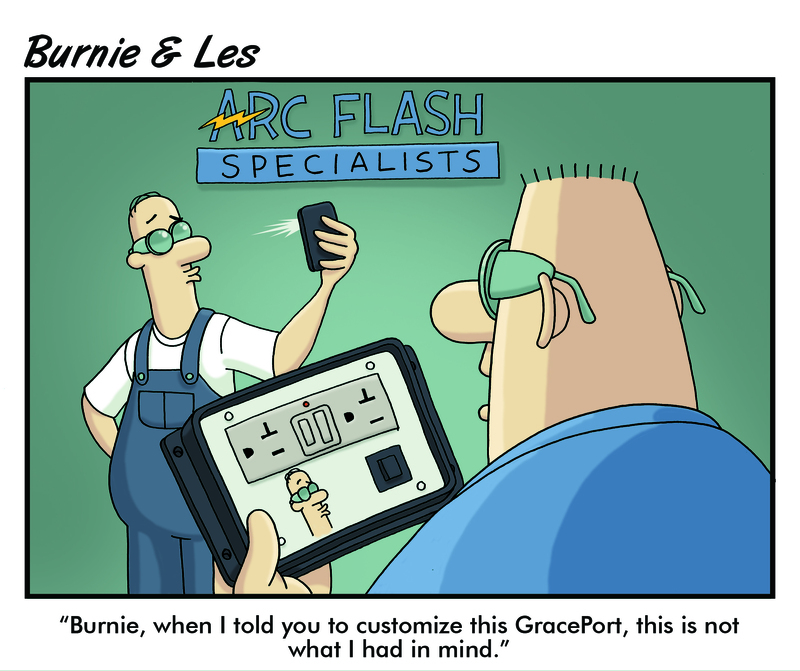 Send us a selfie with a GracePort® or SafeSide® product. The best ones will win big prizes!